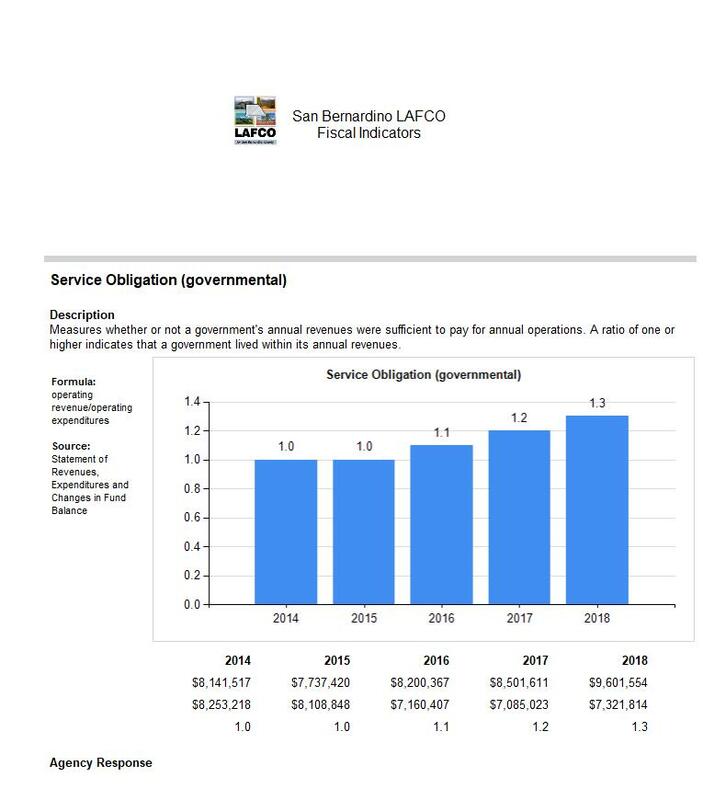 The Hesperia Recreation and Park District is authorized by LAFCO to provide the following functions: streetlighting and park and recreation. 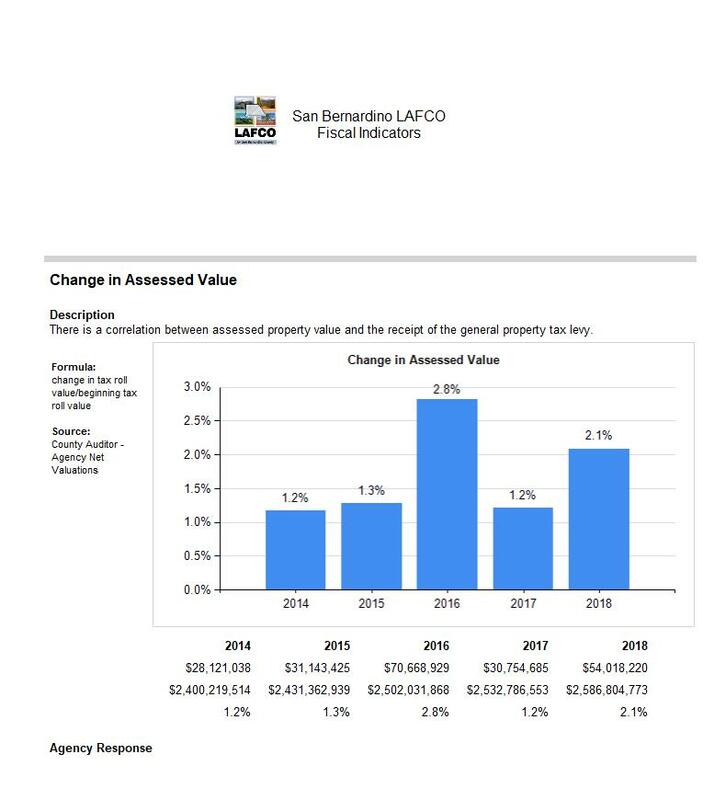 Since 2009 the district receives a special assessment, which is included in the property tax figure identified in the audits. 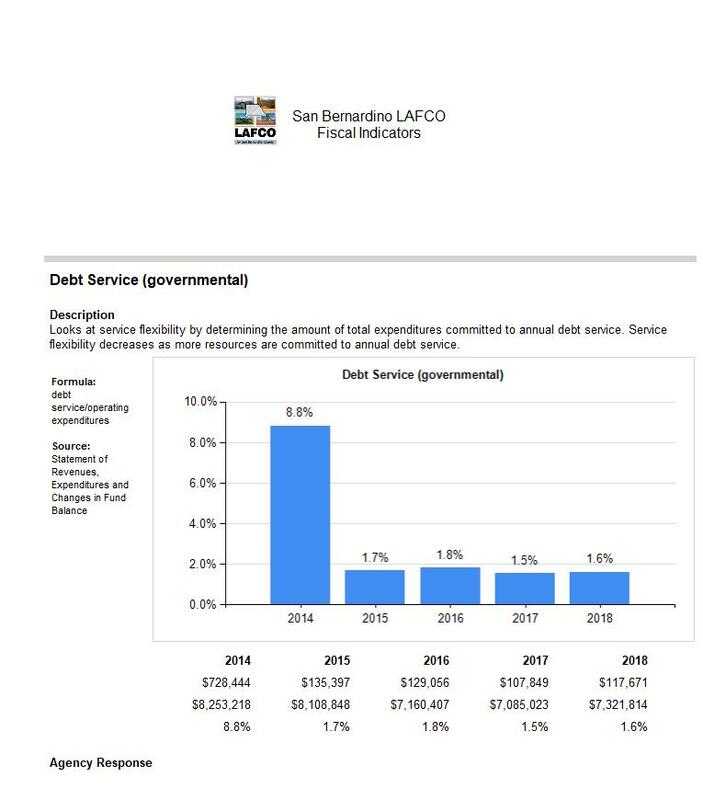 The district’s service area includes 85 square miles which generally encompasses the City of Hesperia and its sphere of influence. 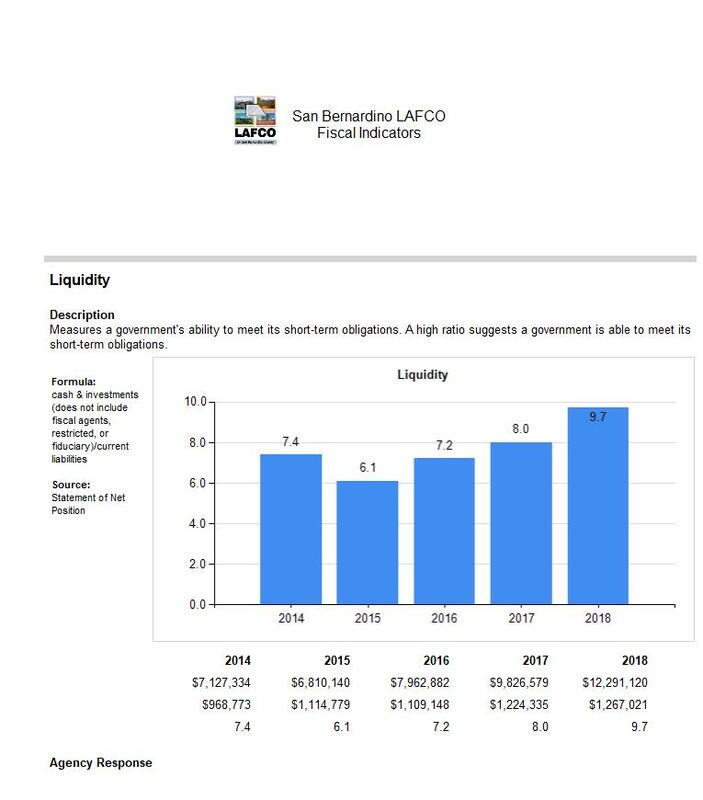 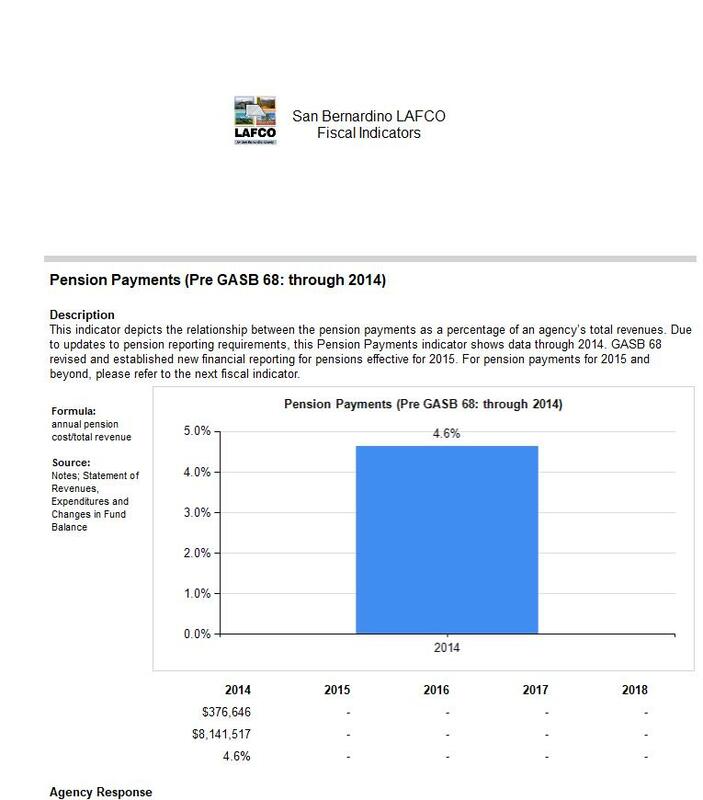 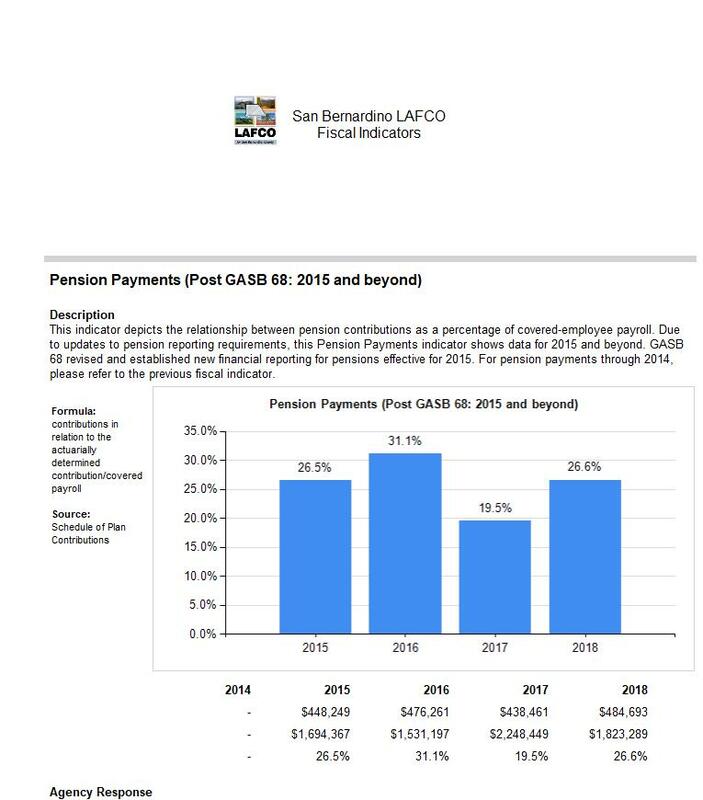 The agency retirement plan is administered by CalPERS. 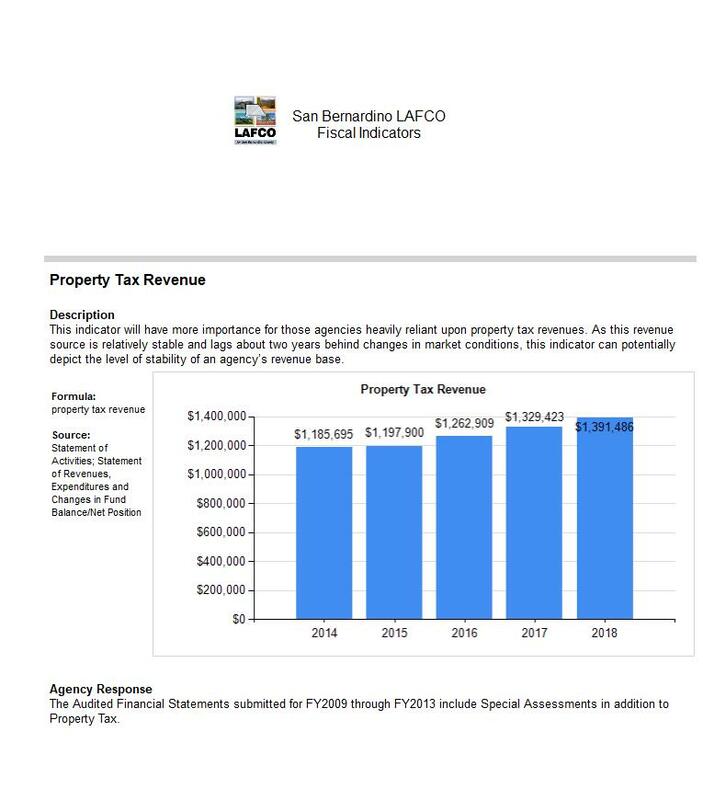 Additional information on the District can be accessed via the link below.